Learn the key to optimal living, develop skills that improve life, achieve meaningful goals with Inspire Hypnosis life coach. 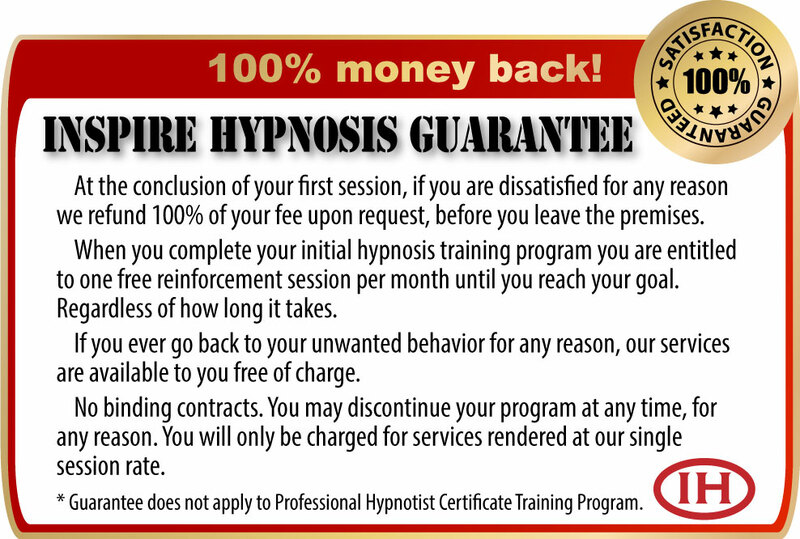 Call for a free personal growth hypnosis interview to see if hypnosis is right for you. The key to optimal living is to reduce poor decisions, manage time, communicate clearly, have reasonable expectations about yourself, others and life. As your life coach, I share what I have learned. How to reach your goals. Have rewarding relationships. Think with clarity and determine who you really are and what you really want from life. You gain emotional intelligence, advanced communication skills and a simple, well-defined blueprint for understanding yourself and others. Information is useless unless you take advantage of it and develop skills that improve your life. Being liked, important and having quality relationships, all require skills not taught in any school. But are learned and developed by life experiences. Achieving meaningful goals with real solutions is our mission whether you require personal life coaching or career guidance. If you feel disconnected. Have difficulty with others. Feel overwhelmed and life has become mundane with no fun, excitement or adventure, I urge you to call because it's all unnecessary. It isn't life's challenges that create turmoil, chaos and havoc. But our responses to those challenges. So if life has got you down. If you have problems. I invite you to call (530) 387-6644 and schedule a free Life Coaching interview. Let's discuses it face to face, then you decide.